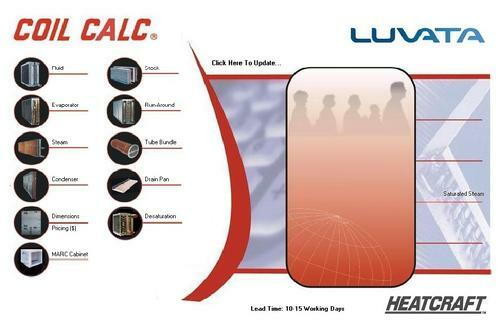 Fill out the form below to request a copy of Coil Calc by Heatcraft/Luvata. The most advanced and accurate coil sizing software in the industry. Once you fill out the form you will receive an email from Luvata with the program and instructions to install. The experts at Southern Comfort Coil are always available to help with any questions you may have regarding the software, see contact information below.